Author of the classic THE LOG OF A COWBOY, Andy Adams was a true Texas cowboy, a veteran of the long, dangerous trail drives of the 1880s. In this novel, Adams weaves the tale of "Uncle Lance" Lovelace, a sixtyish, thrice-married rancher with a penchant for finding mates for his ranch hands. The narrator, Tom Quirk, is his interpreter when he intervenes on behalf of his lovesick vaqueros and his willing pupil in pursuit of one Esther McLeod. 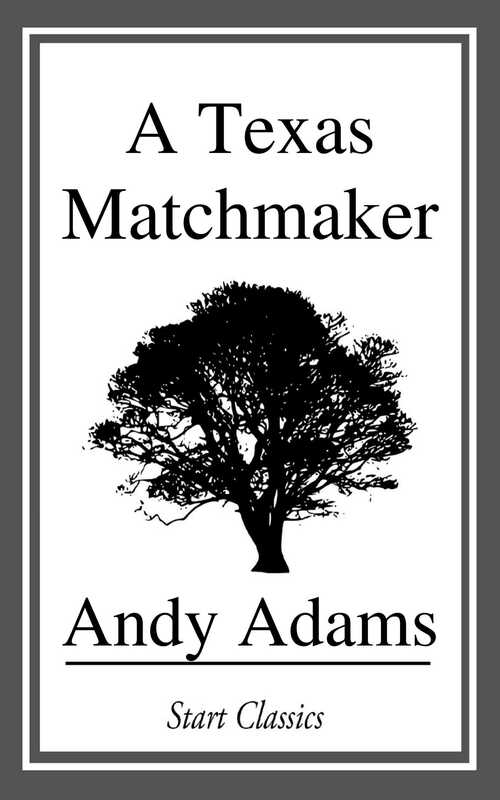 This is, however, more than an amusing story; with Adams' characteristic authenticity, A TEXAS MATCHMAKER provides a wealth of detail about life on the great ranches of early Texas.